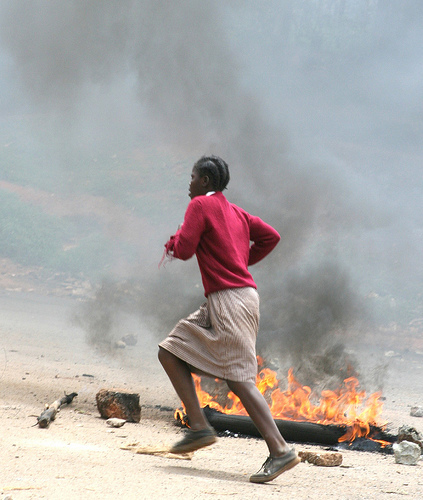 For the past two decades Kenya has seen more than 5,000 people losing their lives through social and political clashes and in many cases people in power were accused of instigating the unrest. Constitutional reforms in Kenya to strengthen local government and rectify regional resource imbalances have been advocated since long by many quarters. The harmonized draft constitution proposed by the Committee of Experts was disclosed to public on November 17, 2009. The draft constitution curbs the president's powers and beefs up the Prime Ministers role as the head of Government. It promises devolution to the provincial level – current 8 provinces will be now referred to as regions, it will reform land ownership laws and give regions more control over their affairs. 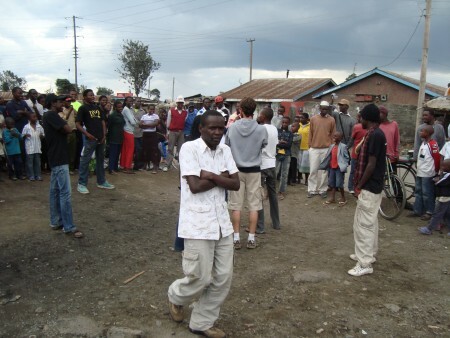 It is expected that these steps will reduce ethnic tensions and protect the country's economy from further unrest and violences like the one that broke out in early 2008 after Kenya's presidential election, killing around 1,300 people and forcing displacement of 300,000 people. 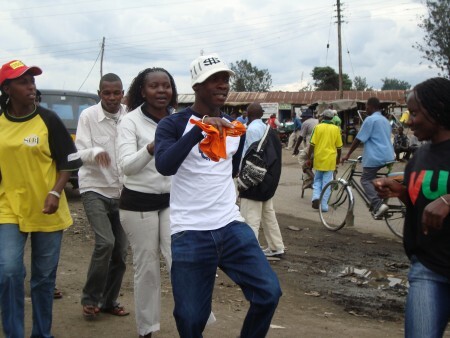 However one issue in the proposed constitution has attracted much controversy. It is the retention of Kadhi court system for the Muslims (10% of population) as it is in the current constitution. Nanjala Nyabola at Guradian Comment is Free provides the background and the cause of debate on the Kadhi court system. Church groups and politicians are opposing the new constitution mainly because of this issue and on the 13th of June bombs were exploded in a rally protesting the constitution, which killed 6 people and injured more than 70. On August 4, the referendum endorsing the draft constitution is scheduled to take place. This video from Citizen TV Kenya collects the views of some voters on whether they are familiar with the contents of the document and what their expectations are for the august 4th referendum poll. 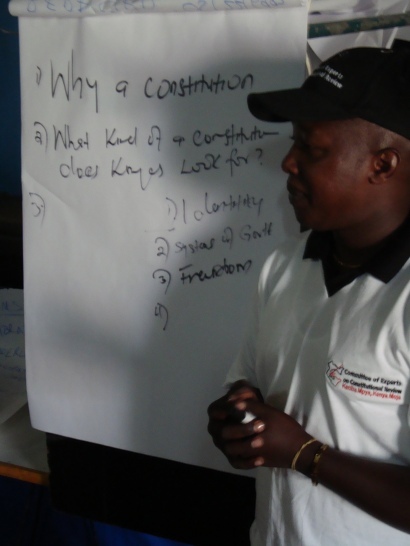 REPACTED, the Rising Voices Grantee in Kenya felt that they should undertake civic engagement outreaches to educate citizens about the new proposed constitution. The Repacted team has been training displaced residents (after post election violence in 2008) living in the camps how to tell their own stories online so that they're ordeal is not forgotten. They are also using Magnet theater, a forum theater initiative to induce behavioral changes and preventing stigma about HIV/AIDS. The outreaches are not meant to take one side or another, but simply to encourage citizens to make read the constitution and make their own informed decision. Here are some photos from our most recent outreach, in Pondamali. 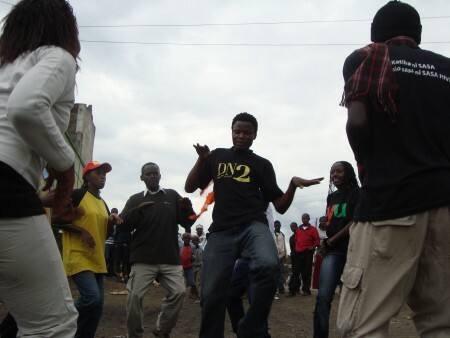 Collins Uropa dancing during the mobilization for a theatre outreach on the new proposed constitution. 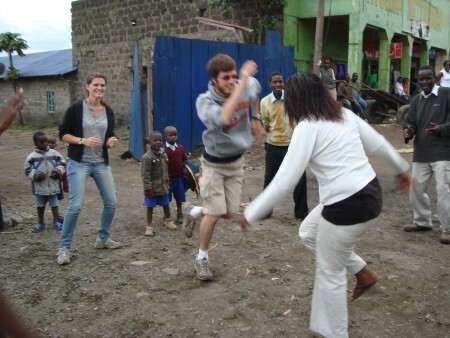 Derek and Leá, Repacted’s wazungu interns, dance off with Elser from REPACTED during mobilization. 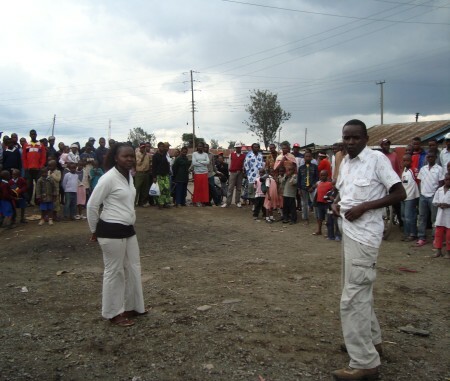 Jexx of REPACTED dances in the circle to mobilize a crowd in Pondamali, a neighborhood in Nakuru. 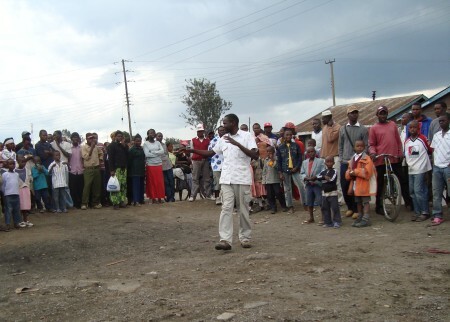 Michael of REPACTED steps in as facilitator, introducing a skit about the proposed constitution. Michael’s character has left a mess in the toilet. How will he learn the proposed constitution when he does not know the laws of the house? “Tujisomee, tujiangalie, tujichagulie!”; Tony’s character teaches Eric and Elser to read the proposed constitution and make an informed decision. Why a Constitution? Civic Engagement in Progress. Image courtesy Repacted. 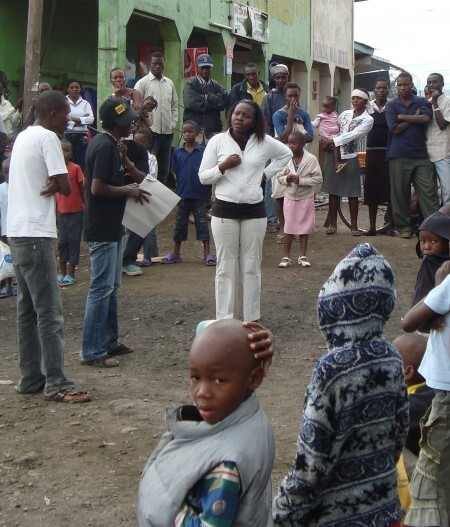 Here is another slideshow depicting more civic engagement by Repacted in different places. good work Rezwan, that is a great staff.